Dunedin folk musician Matt Langley has affirmed that he is going to contribute to Zelle‘s Robbie Burns record (working title: Ae Fond Kiss). Zelle‘s Robbie Burns record (working title: Ae Fond Kiss) will be released in cooperation with Dunedinmusic.com. The 2015 edition of Toitu‘s Robbie Rocks Dunedin competition is in full swing. Deadline is December 19, 2014. 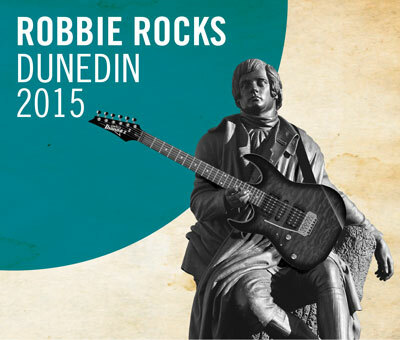 See http://www.toituosm.com/visit/whats-on/robbie-rocks-dunedin-2015 for details. Picture stolen from Toitu’s website. As you may have already heard, Zelle Records is planning to release an LP or maybe even a double LP to accompany the competition. The following artists have already signalled they’d like to contribute a Robbie Burns song to the release: Darryl Baser, Bill Direen (Bilders), David Mitchell (The 3Ds, Ghost Club, Leather Apron, etc.) Tenzin Mullin (Heka, The David Lynch Mob etc. ), Robert Scott (The Clean, The Bats, Bob Scott & The Morporks etc. ), Aaron Sharma, Mark Sharma (The David Lynch Mob etc. ), Robin Sharma (Jetty, Sea Fog etc. ), Eden Smith (winner Robbie Rocks Dunedin 2014, open section), and Mark Williams (MarineVille, Bad Statistics etc.). There is no fixed deadline for the Zelle project. But if you’d like to contribute a song, please don’t hesitate to get in touch. 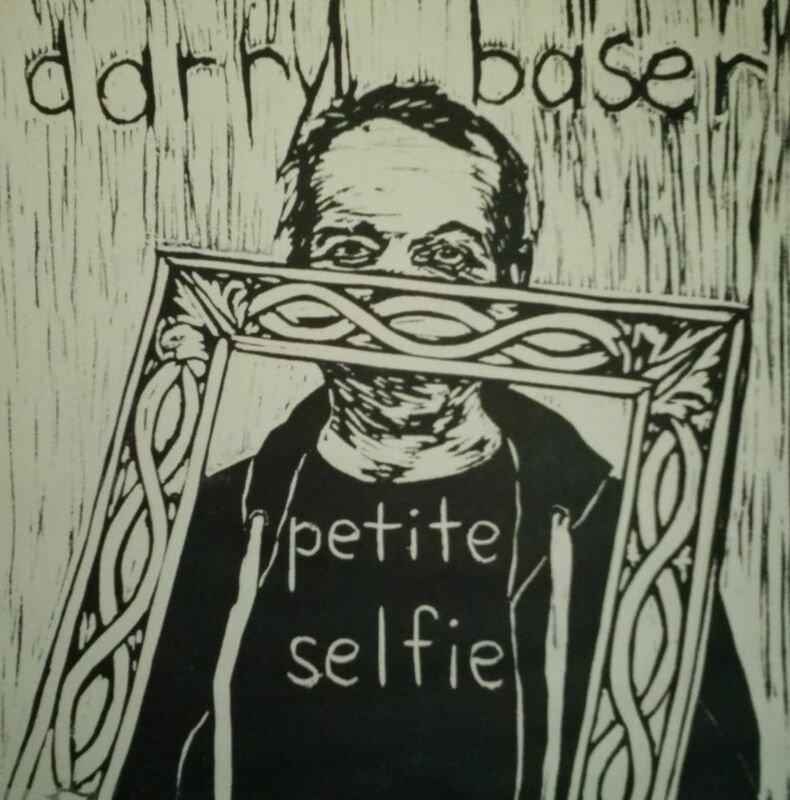 Powertool Records is going to release a CDep entitled Petite Selfie to whet music lovers’s appetite for Darryl Baser’s impending debut LP, Raw Selfie, out on Zelle Records any time soon. The teaser CD will contain original material from the LP and some covers. 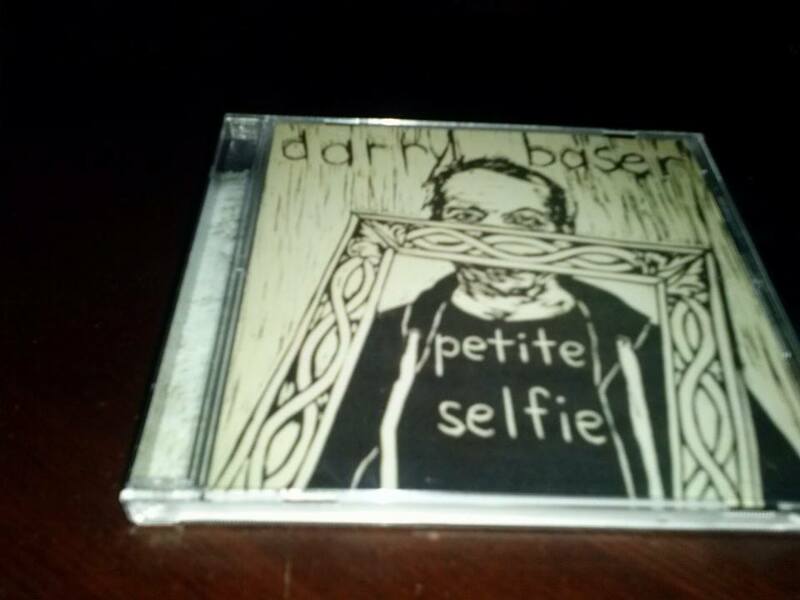 “Petite Selfie” teaser CD. Artwork by Sarah Flourish.